We have been a community based family dental practice for over thirty years, caring for all patients young and old who are looking for a warm, caring, and professional office. You will know who we are from the moment you walk in. From our inviting reception area to our modern treatment rooms; we are a dental practice that pays attention to details and listens to our patients. We have an experienced team committed to working together to ensure your dental experience is a positive one. 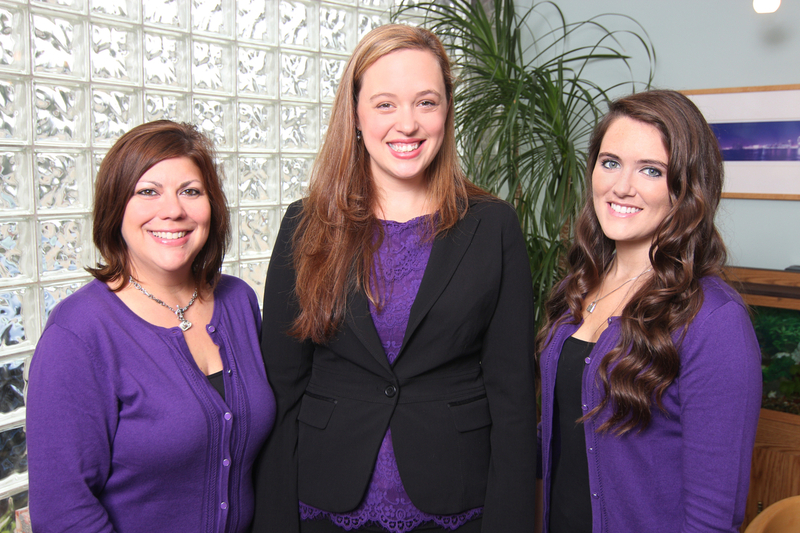 The front office is friendly and excels in understanding your insurance questions and co-pays. Our trained assistants create the dental setting for the doctor and hygienists to achieve great patient results. The doctors are friendly and expertly trained. They are good listeners who enjoy developing long term relationships. Our convenient location close to downtown Royal Oak and the I-696\Woodward corridor allows us to conveniently serve all of South Oakland County. From Beaumont Hospital and General Motors to Quicken Loans and the State of Michigan – MiChild program we see ourselves as part of this vibrant community, full of growth and potential. Our patients want excellent dental care for themselves and their families with a convenient location and family/work friendly office hours. With that in mind we provide individualized treatment plans and are open two evenings a week plus two Saturday’s a month for your convenience. 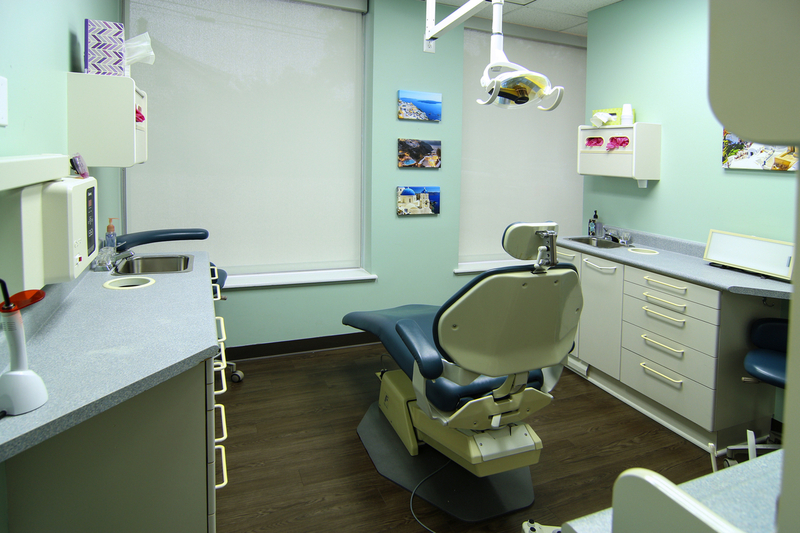 Our practice philosophy is simple: To provide a setting in which our patients receive the highest quality dental care. To that end we are a family oriented office that provides a full range of dental procedures. From cosmetic dentistry to the latest in orthodontic, from implants to sealants, our office is committed to offering our patients the best dental care available. Welcome to our dental home, we can’t wait to meet you!